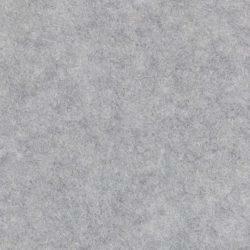 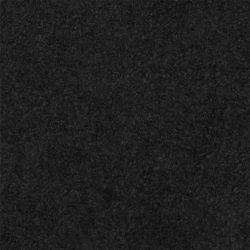 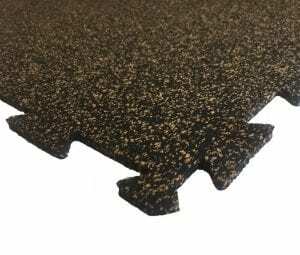 -Our durable materials and quality construction equal performance that’s build to last. 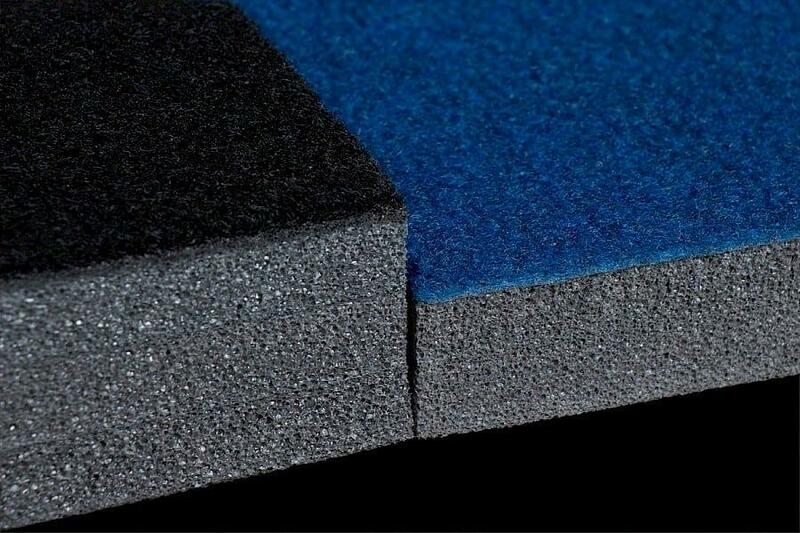 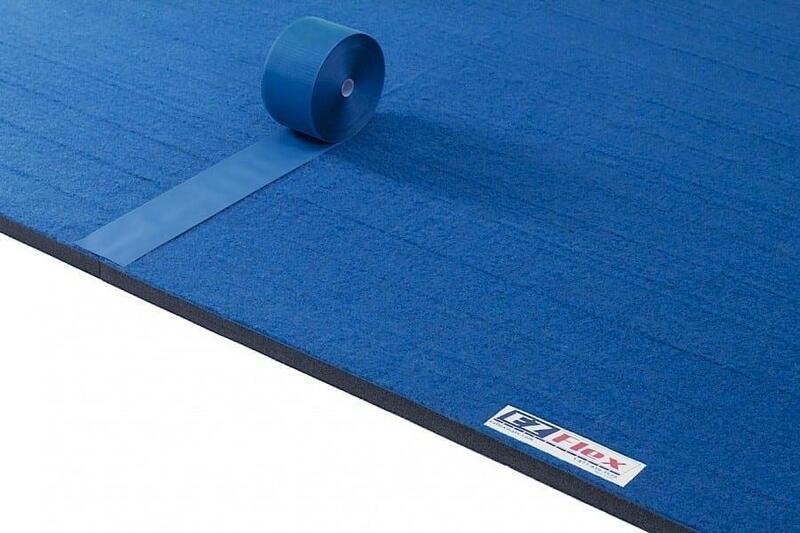 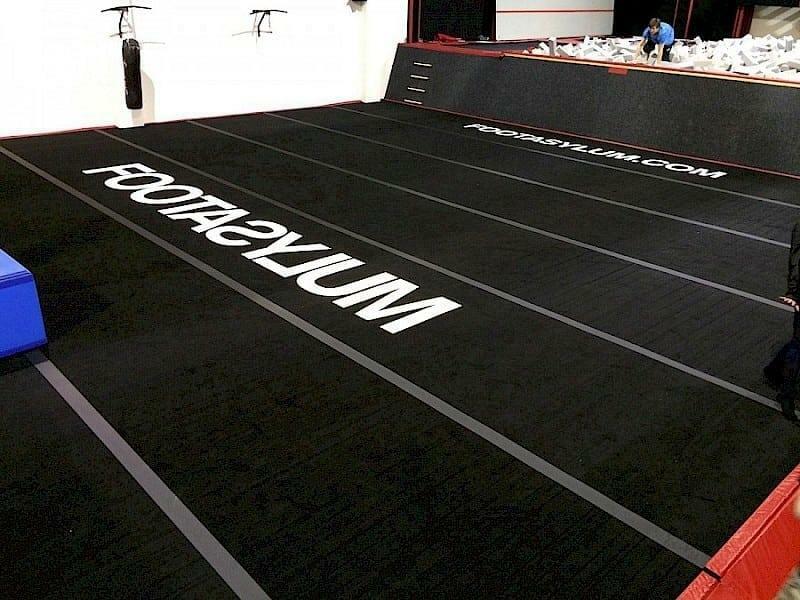 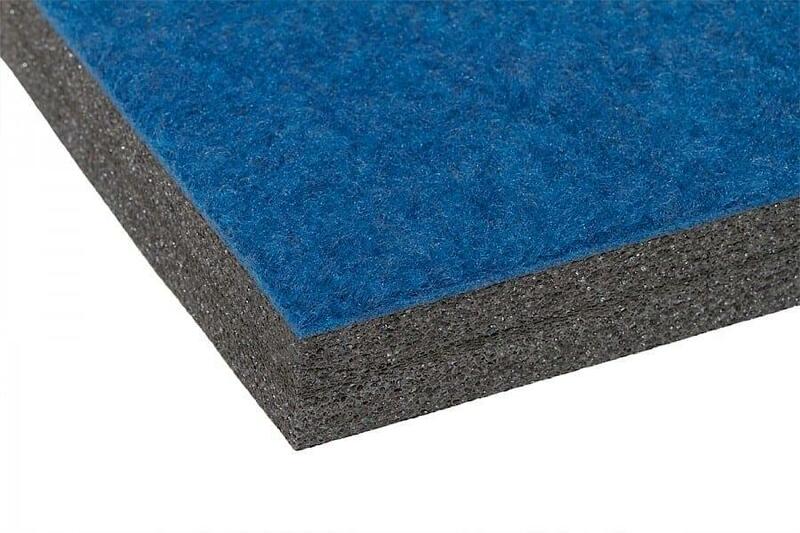 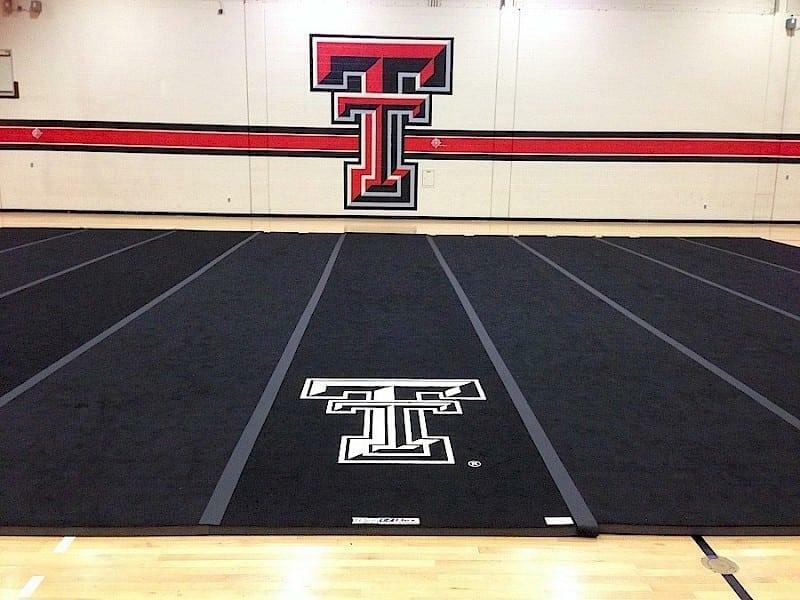 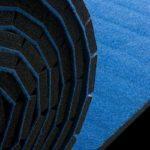 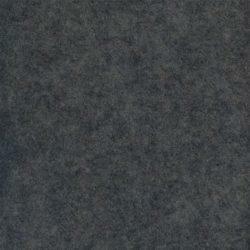 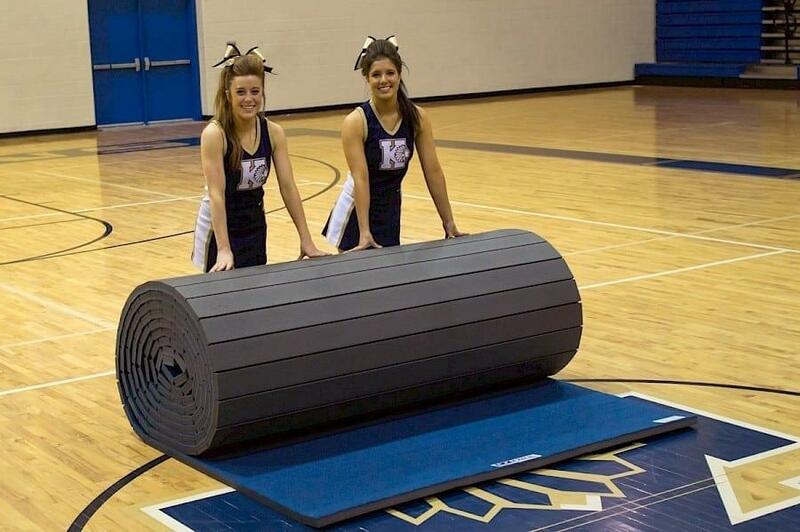 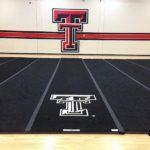 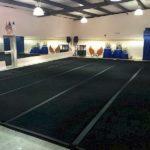 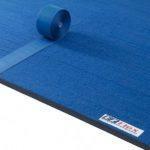 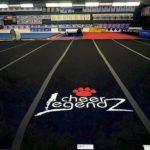 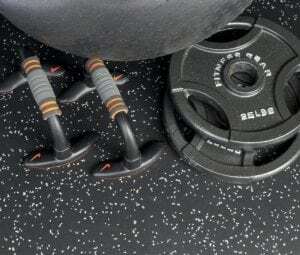 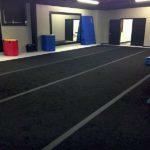 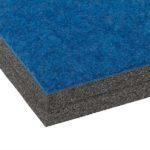 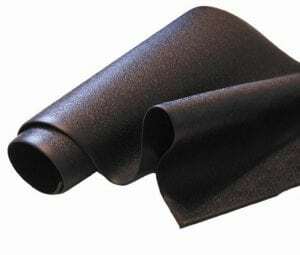 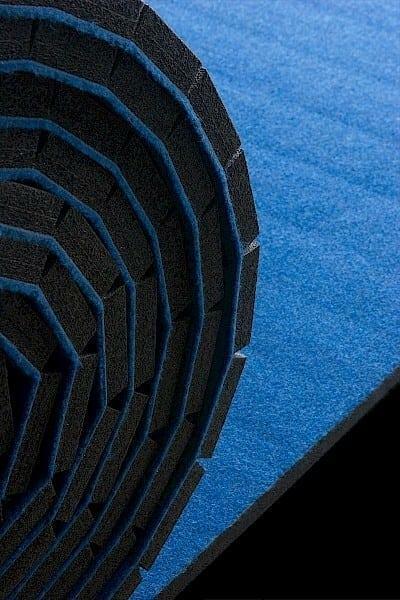 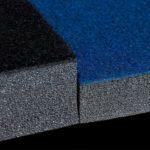 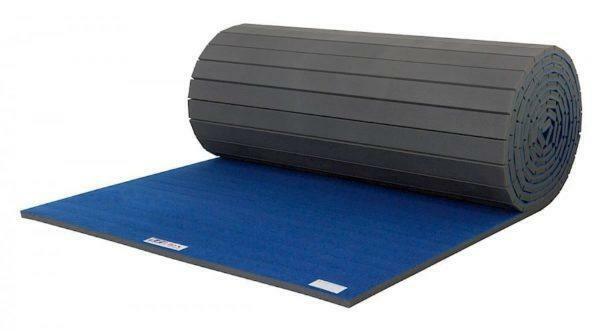 -EZ Flex mats combine quality and versatility at a price that can’t be beaten. 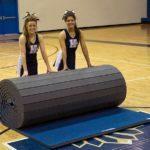 -Flexible Rolling Feature for Free! 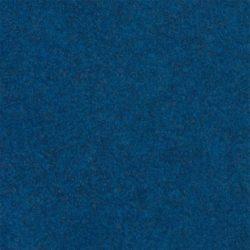 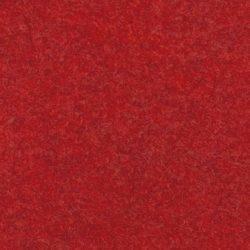 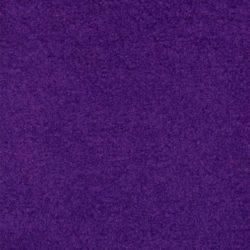 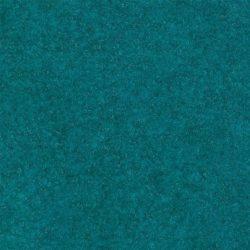 -Your choice of seven colors, all at the same low price! 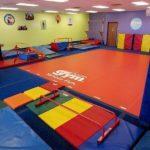 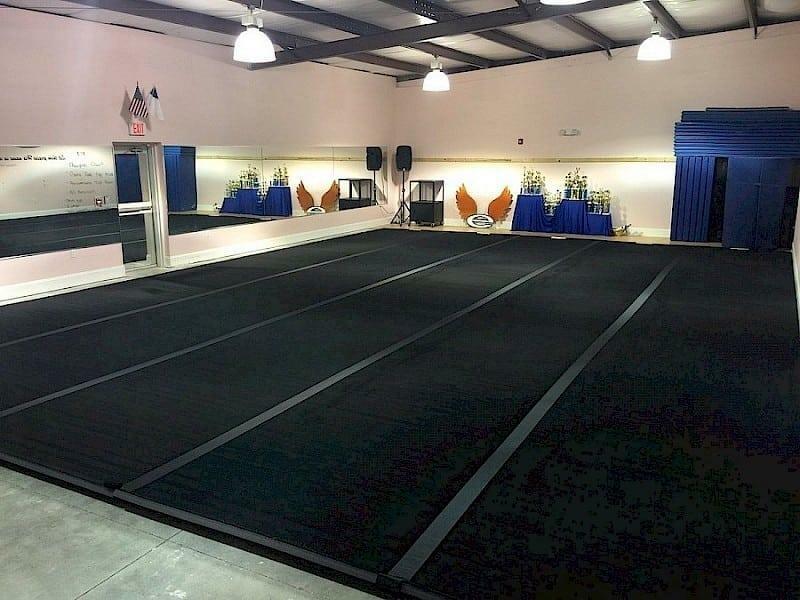 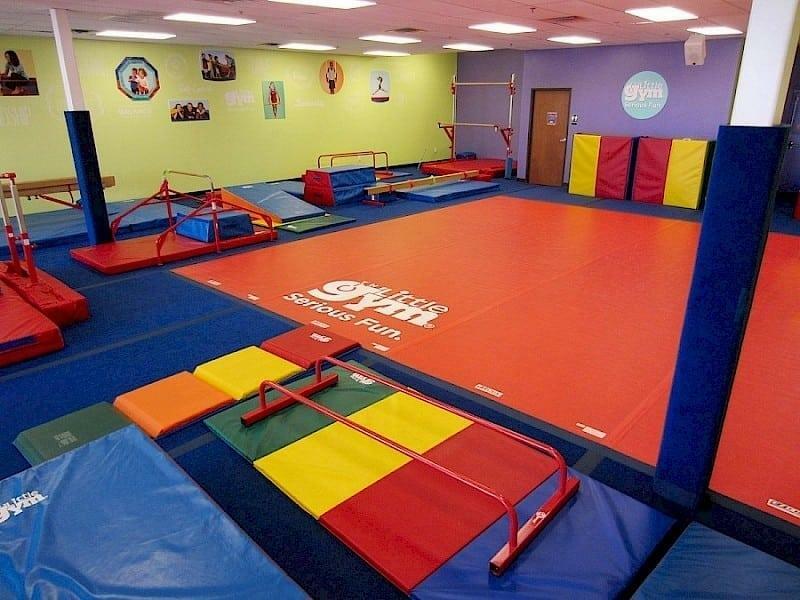 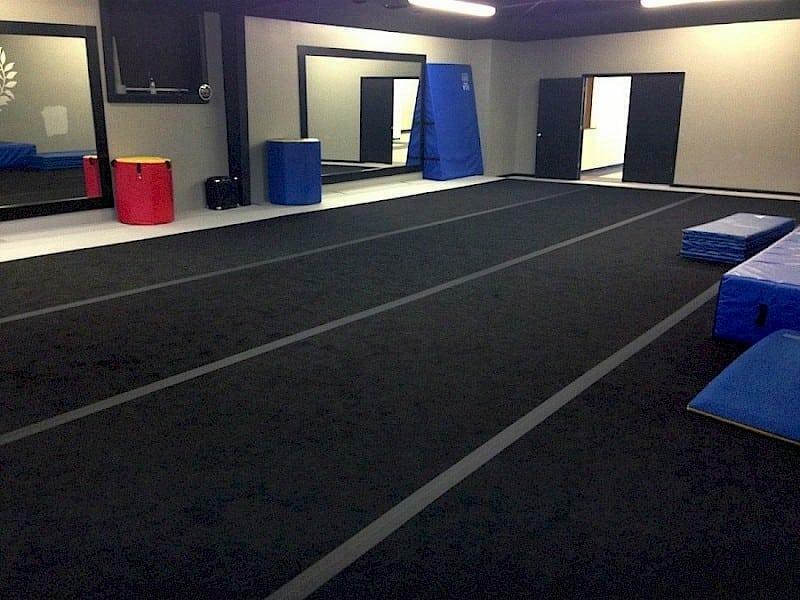 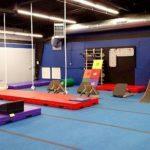 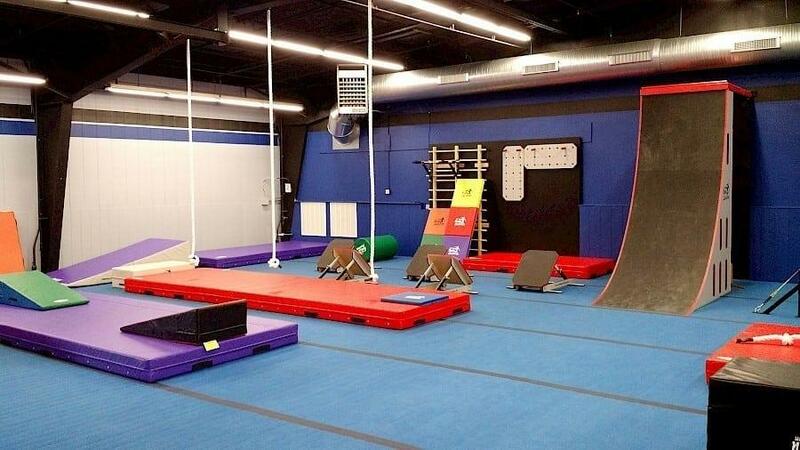 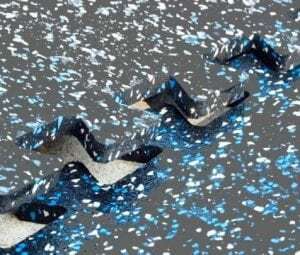 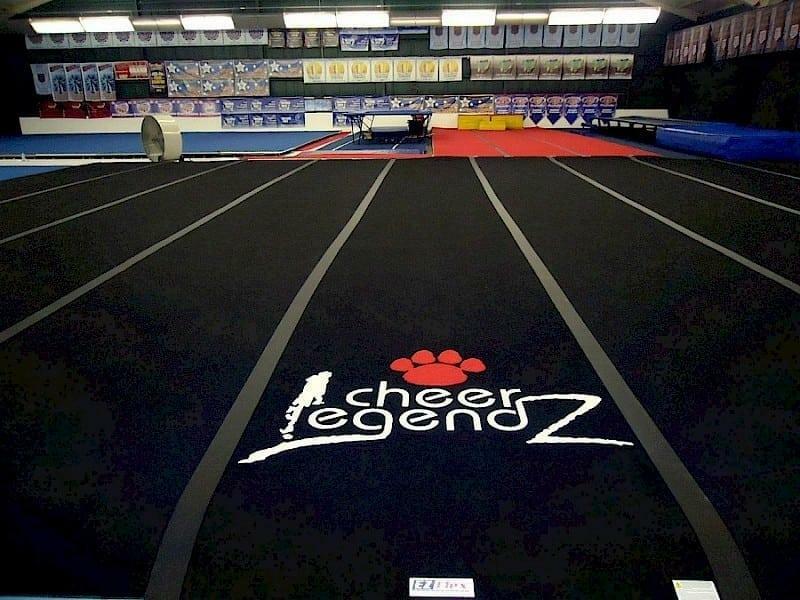 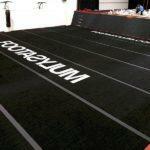 EZ Flex Gymnastics mats are built using high-quality 26 oz carpet for enhanced durability and comfort, flame-laminated to our high-performance sports foam for high-performance, and a bond that won’t fail.